The Foundation were last seen forfeiting EPL Relegation in Season 5. The Foundation will be coming back with past Foundation members dee and jmoh, but who else? Jake "kaboose" McDonald has revealed on he is reinstating The Foundation. The move comes after the player departed Vision after a disappointing MDL season. kaboose's Foundation has a storied history featuring two different rosters dating back to Open in Season 19. Managing to win a single BO3 in those playoffs, The Foundation found themselves in Intermediate in Season 20, but fell short of making it into playoffs. Season 21 saw them make the semifinals and secure a spot in Main. 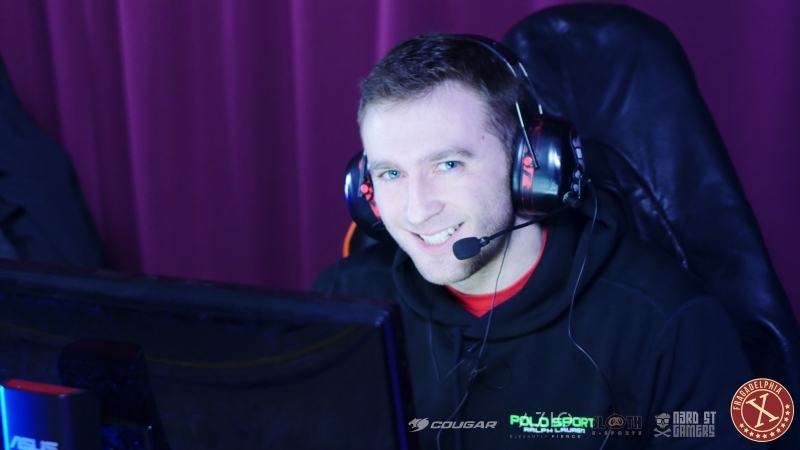 Splitting time between The Foundation and Dreamboat, kaboose made the playoffs with the latter, and finished top eight. 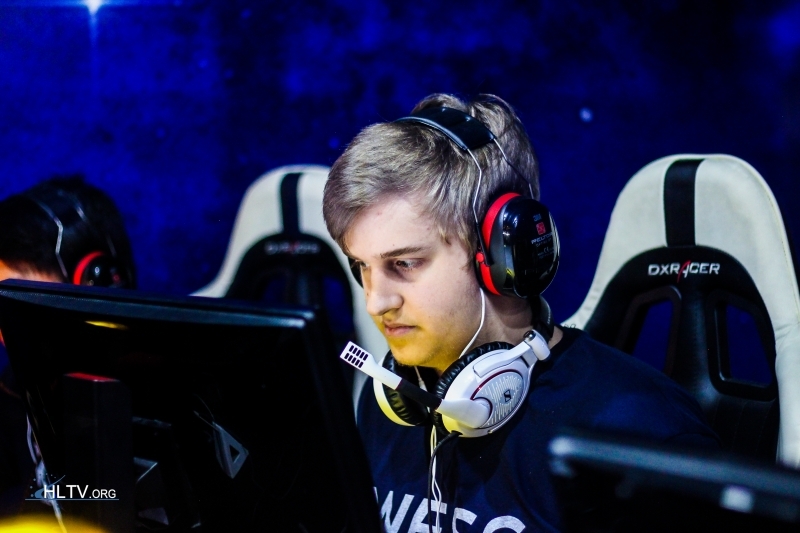 kaboose later moved to Pro League for it's fourth season with Selfless and their season finished in mediocre fashion, resulting in a successful relegation defense. 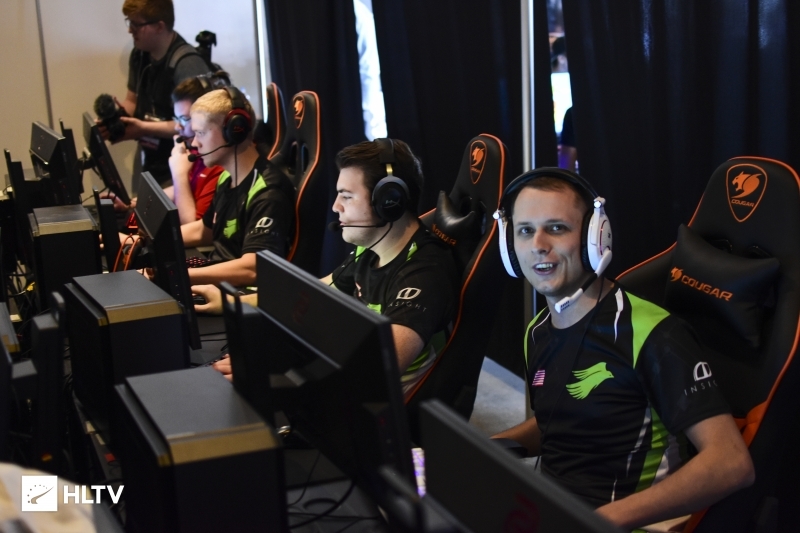 As players began stepping down or moving to new teams, the team changed to The Foundation in Season 5 when Selfless released their players, and when it came time to fight in relegation, the second Foundation squad forfeited their elimination match against Ghost to play in the MDL once again. 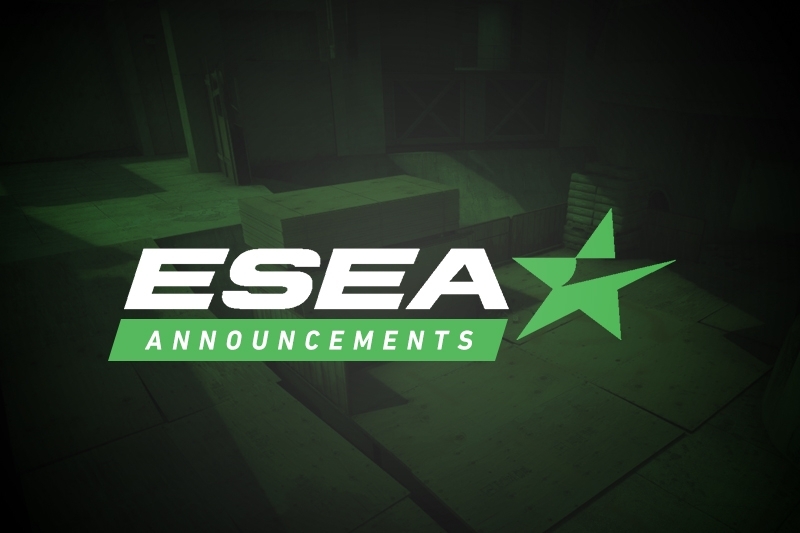 Sticking with the original theme of the past Foundation rosters, Dust2.us has learned that the team will once again feature over five players who won't be practicing at all. The Foundation's future has yet to be determined, as the team will look for two more players and a divison yet to be found, as they will most likely apply to be taken to a higher divison than Open.